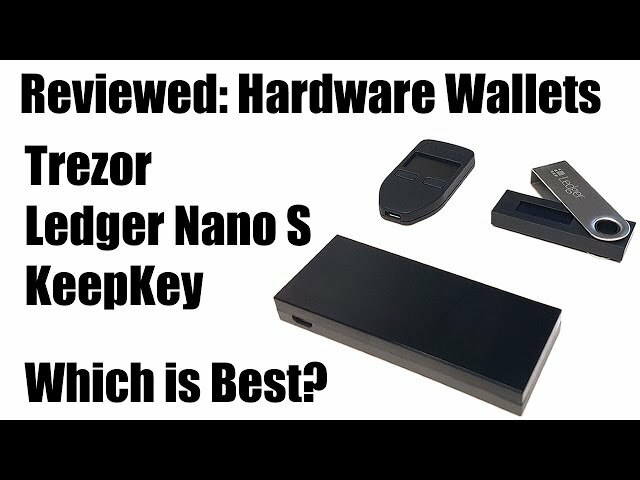 Trezor Vs Ledger Nano S Vs KeepKey. Which is the Best Crypto Hardware Wallet? In this video I compare each of the three most popular hardware wallets and show you the features and basic operation of each device. I try my best to help you deicide which is the best cryptocoin has wallet to suit your needs. 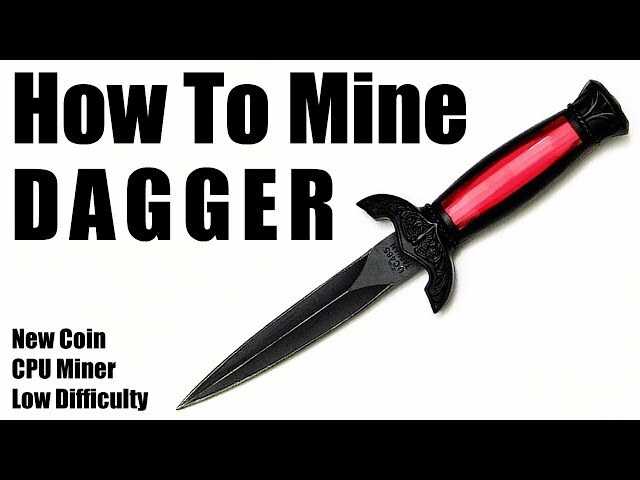 How to mine the new cryptocurrency Dagger, a new coin that uses a DAG rather than a blockchain. In this video I’ll show you how to create a Dagger wallet address and then show you how to setup the wallets built in miner so you can mine using your CPU. How to mine the new cryptocurrency Bulwark, a new privacy coin with the best features from Dash & Pivx. 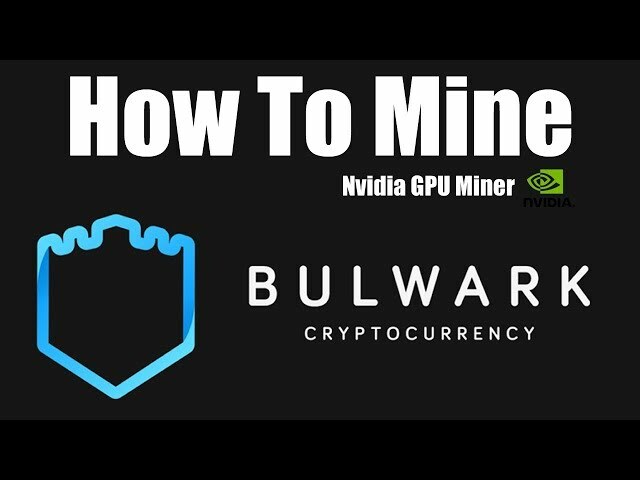 In this video I’ll show you how to create a Bulwark wallet address and then show you how to setup the CCMiner for mining this coin using your Nvidia GPU. The new coin is based on Cryptonote technology and has many similar features to Monero. No Premine or ICO, the coin is ideal for beginner miners. 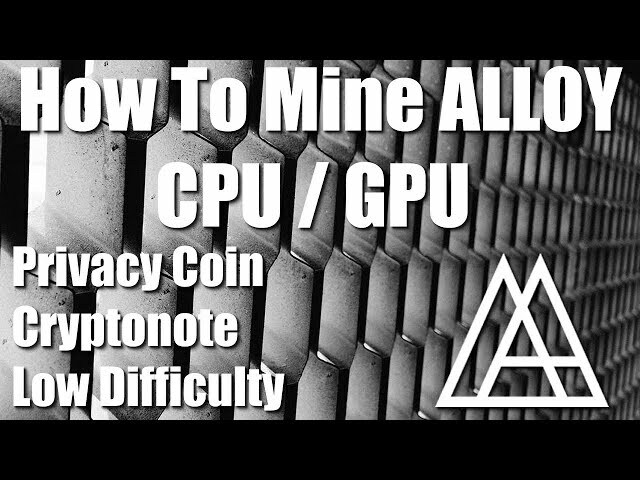 How to create an Alloy address to receive coins and then how to mine Alloy using Claymores XMR CPU and AMD GPU Miner. Discussion format video sharing a few methods for transferring your crypto coins into more familiar assets. 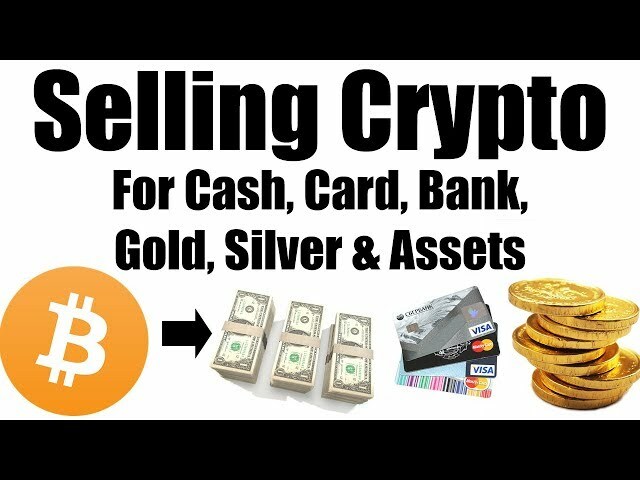 How to transfer Crypto to Cash, Card, Bank, Gold & Silver and other tangible assets.